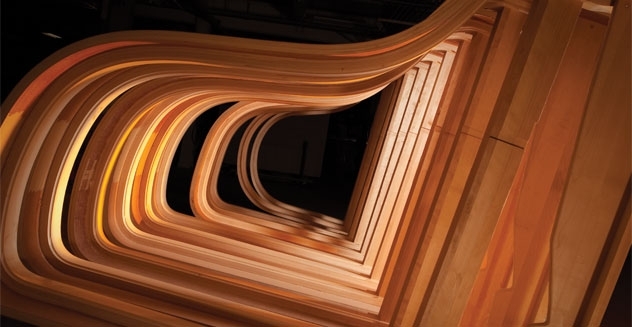 The Steinway & Sons Custom Pianos Division is dedicated to bringing unique, exclusive, and impeccably designed Steinways to life. 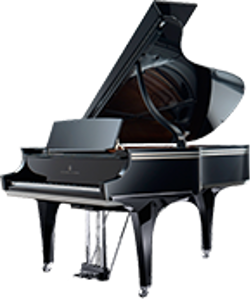 Steinway continues a long tradition of commemorating special events and influential artists with an exclusive series of instruments. Ranging in production, once an edition is retired it will never again be exactly reproduced. Custom Designs by Modern Masters. 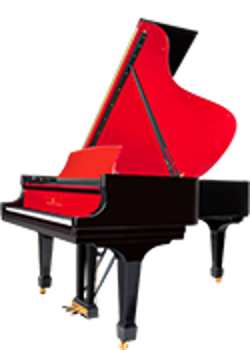 The Custom Pianos Division hand selects distinctive designs to build and offer for sale, from simple embellishments to show stopping masterpieces. Visionary talents from the worlds of art and design have partnered with us to unveil Art Cases, Special Collection designs, and Limited Editions alike. Inspiration Abounds. We also offer you the option of creating the perfect self-expression with a unique design based on your original ideas, or one inspired by our extensive portfolio. From subtle details to opulent creations, the possibilities are as limitless as your imagination. Design Realized. A preliminary design consultation provides a framework of understanding your vision and aesthetic preferences – and for sharing the broad range of options available. These insights inform the creative direction, which we continually refine as we compile a visual presentation of illustrations and computer renderings that reflect your expressed ideas. A Collaborative Experience from Vision to Execution. The production of a Custom Piano can take 12 months or more, depending on the complexity of the design. We carefully document the creative journey of every custom piano, and provide the owner with a visual account of their piano’s creation. Throughout production of your Custom Steinway you can be continually updated on its progress, ensuring a uniquely collaborative process – from concept to delivery. Are there any other things you are looking for (finish, brand, player system, etc)? Or do you have any questions?